Do You Concern About Marks on Skin with Hijama or Cupping Therapy? 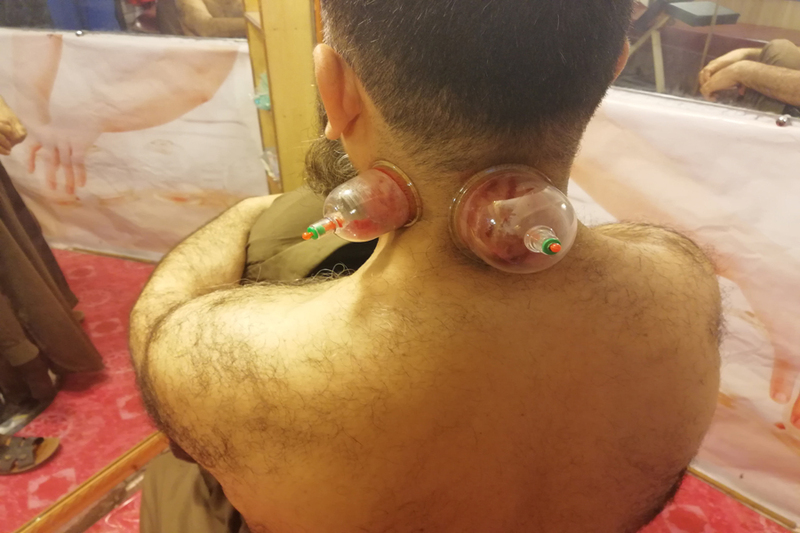 Hijama Islamia Cupping Therapy Center Rawalpindi > Blog > Hijama Cupping Therapy > Do You Concern About Marks on Skin with Hijama or Cupping Therapy? The benefits of Hijama or Cupping therapy are numerous, but on a systematic level wet cupping enhances specific functions of the body and is more effective against some diseases than others. It counters pain and gives relief to inflamed and swollen areas of the body externally as well as internally. The immunity is enhanced with better flow of lymph and more production from the nodes. It is of course slightly uncomfortable, but it doesn’t hurt like a deep cut does. Hijama or Cupping is may feel just like of injection. Numerous patients describe the feeling of Hijama or Cupping Therapy is like a light scratching or like the feel of injection. It is mostly done on the back or on the head – so any kind of blood will be out of your sight. Ask someone to distract you if the fear overwhelms you. The procedure Hijama or cupping therapy takes maximum 10 to 15 minutes. It doesn’t take long. It shouldn’t leave any kind of marks if someone professional is doing hijama, after a few weeks/days, you won’t be able to tell where you got Hijama or Cupping Therapy. Let’s say it’s a placebo effect – if you get healed psychologically through something that is in sunnah, then there’s only good in it. Your belief has an amazing capability to heal you, You get the reward for following the sunnah of beloved PROPHET Muhammad S.A.W.W and you get benefits without going through any harmful medical intervention. We hope that answers are enough to understand the Hijama / Cupping Therapy. You should consult to the Hijama practitioner or a Doctor before doing it. We also suggest you to try Hijama or Cupping Therapy (Sunnah Points) at-least once in a three months. 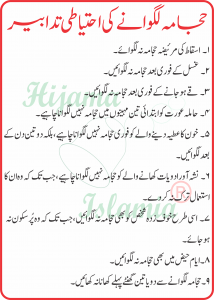 In-case you are suffering with any kind of disease you must have to take Hijama or Cupping Therapy. The Best and most important Sunnah Way of Treatment.